The minimum order for stamps is $10.00, postage/insurance, etc. is $3.00. Over $500 add $5.00 for postage and insurance, etc. On request, we will send orders, at buyers risk, without insurance for orders from $10 to $20, postage and handling at only $1.50. We have some nice groupings of U.S. and foreign stamps on our "Bargains" (click above) page. ANY STAMP ORDER FOR MORE THAN $50.00 THAT CONSISTS OF MORE THAN ONE ITEM OR GROUP OF ITEMS (LIKE A PLATE BLOCK OR SHEET), UPON REQUEST, WILL RECEIVE A SPECIAL BONUS PACKAGE OF STAMPS WITH A CATALOG VALUE OF AT LEAST $10.00. IN ADDITION, IF YOU INCLUDE IN YOUR ORDER A SPECIFIC WANT LIST OF STAMPS OR COVERS THAT YOU ARE SEEKING INCLUDING COUNTRY, MINT OR USED, CONDITION, SCOTT NUMBER, ETC. YOU WILL GET AN ADDED $5.00 WORTH OF STAMPS. PLEASE INDICATE WHETHER YOUR INTEREST IS IN NORTH AMERICA OR FOREIGN/WORLD ISSUES. ALL BONUS STAMPS ARE OF OUR SELECTION. 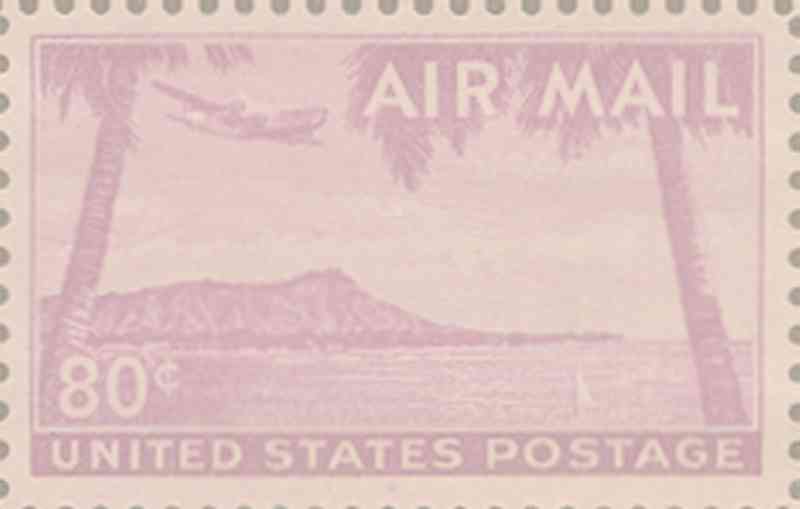 M = Mint (A never used stamp without hinge. Unused often means an un-used stamp that was hinged. B(4) = Mint Block of four mint stamps without the plate number. Note many of these stamps are one of a kind, please supply alternatives whenever possible. We have a very large stock of U.S. and Foreign Stamps, including First Day Covers and Full Mint Sheets. We also have many "Back of the Book" or specialized stamps if this is your area of interest. In addition, we have a very selected grouping of Philatelic collectibles including documentation of First day Covers and First Issue events. SPECIAL GROUPING OF STAMPS AND ALBUMS/SETS FOR THE NEW OR YOUNG COLLECTOR. 20 DIFFERENT U.S. POSTAGE STAMP PLATE BLOCKS, OF HISTORIC AND INTERESTING OLD STAMPS, MANY ARE OVER 40-50 YEARS OLD. EACH BLOCK OF 4 STAMPS HAS THE PRINTING PLATE NUMBER ON THE ATTACHED SELVAGE. Only $8.90 per group. Order several groups and almost all will be different. This is a great group to get a young collector going, and the stamps are nicely engraved and lovely, with lots of history! U.S. MINT STAMPS, AT LEAST TWENTY YEARS OLD, MANY MUCH OLDER, CATALOG VALUE AT LEAST $50.00, NOW ONLY $28.00.